Death is an amazing adventure, yes? If you’ve ever lost a loved one, dear friend or relative, you know that “horrible grey loneliness” that can haunt you in the most subtle of ways. 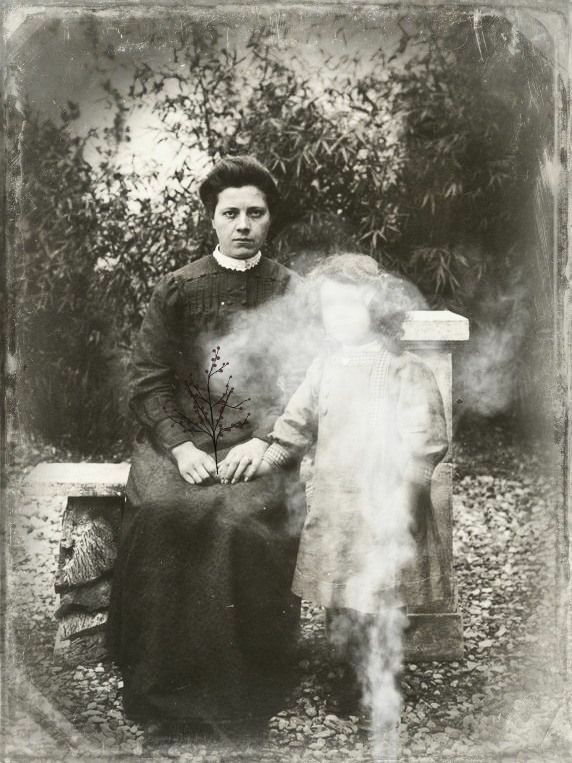 Our narrator has a ghost story to tell you. He is a journalist, happily married with two children and living in Wimbledon. When his greatest friend Charlie Bond, a man with a charming personality, dies suddenly, the reality hits hard. Missing Charlie in his life becomes a pervasive ache for our narrator, and he escapes for a short holiday to the seaside. Sometimes when you fight a memory, the strangest things can happen. Like when you think you are alone in a room—but are not alone at all. 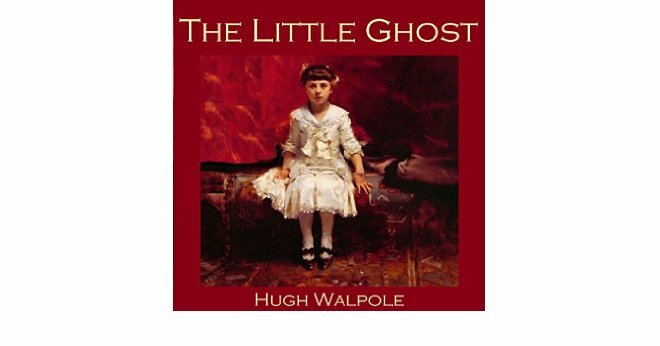 Read The Little Ghost at Gutenberg.net . Scroll down to click the title. You might also like The Silver Mask or the vampire narrative Tarnhelm, included in All Souls’ Night. 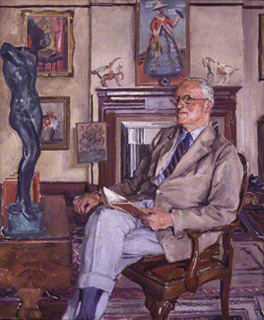 Hugh Walpole Portrait, by Stephen Bone, oil on canvas. Don’t forget to view the INDEX above of more free Tales of Terror. This is a compendium of over 200 short stories by more than 100 famous storytellers of mystery, supernatural, ghost stories, crime, sci-fi, and ‘quiet horror.’ Follow or sign up to join me in reading two short stories every month. 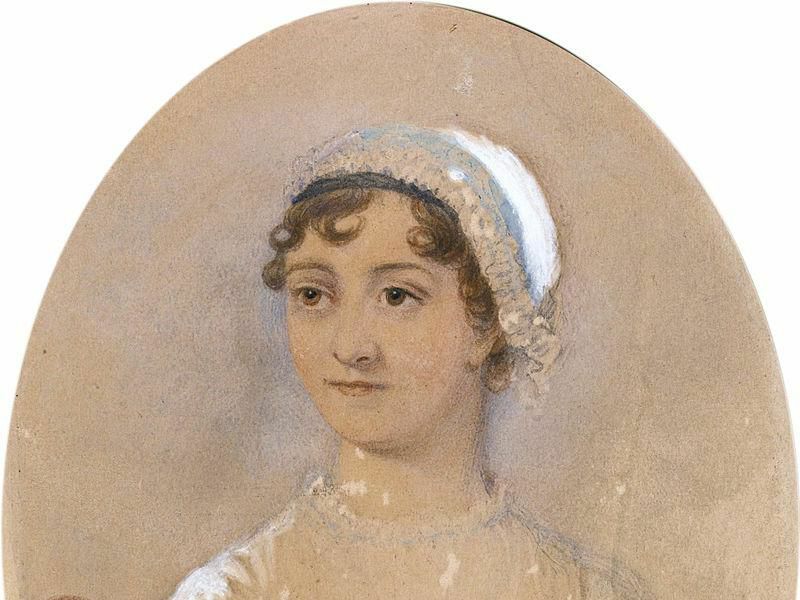 This year marks the 200th anniversary of Jane Austen’s death on July 18, 1817. She died at the age of 41, and the cause is still a mystery. An ongoing debate ranges from arsenic poisoning to Addison’s disease to tuberculosis to lymphoma to the far-flung idea of murder. 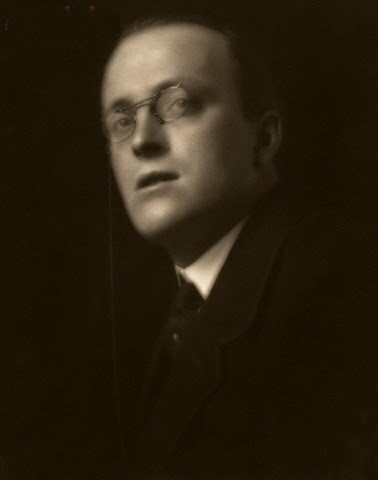 Because I feature fiction by so many dead authors here at Reading Fiction Blog on Tuesday’s Tale, it seems appropriate for readers here who follow this blog, or drop in regularly, that we take a moment to honor the ghostly presence of this most beloved author. 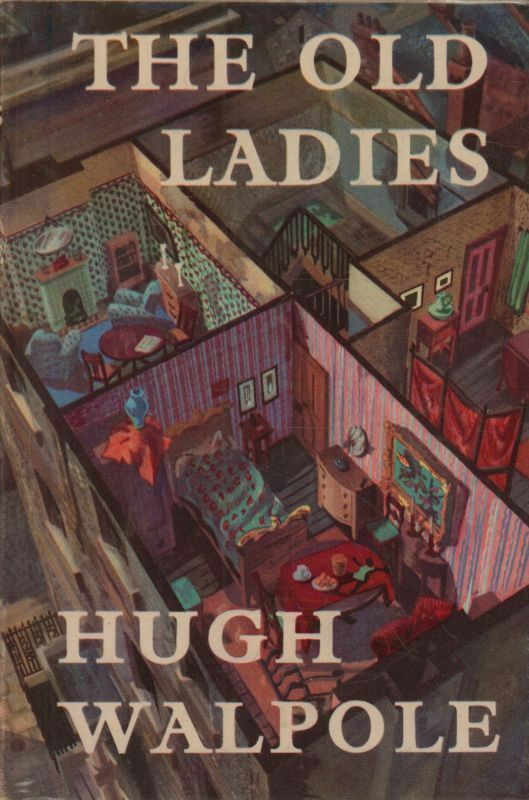 If this blog is about anything at all, it’s about famous past authors we still love to read. I am often haunted by dead authors; my goal has always been to resurrect dead authors’ works, call these ghosts back into our lives, and once again dive into their imaginary worlds by reading and rereading their works. But Jane Austen needs no resurrection. She is still widely read and admired as one of our greatest novelists. Jane Austen (born 1775) remains an enduring author, and so many generations appreciate the compelling style and substance of her six novels. Her characters are fully human, living in the everyday world and struggling on to survive. 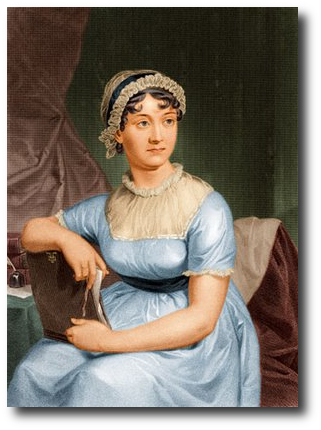 Did you know Austen wrote short stories? These titles, Lady Susan; Love & Friendship; Jack and Alice; The Three Sisters; Lesley Castle; The Watsons; Sandition; The Beautiful Cassandra; Amelia Webster; The Visit; Evelyn, are her earlier works. None is available in the public domain but for 99 cents you can download them to your Kindle via Amazon. In Pride and Prejudice, here’s a peak at Georgian life from Austen’s perspective (6-minute video). 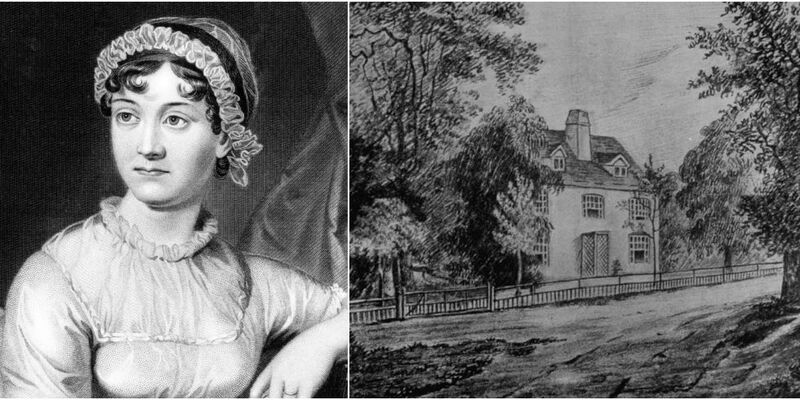 More At Home With Jane Austen at Chawton Cottage: This short video below (8 minutes) shows the Jane Austen House Museum in the village of Chawton, in Hampshire, where Jane lived for the final eight years of her short life. Our lives go on here after we are dead through a variety of ways. 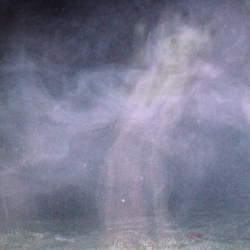 Ghosts remain here like blurry photographs, shadows releasing breathy moments. 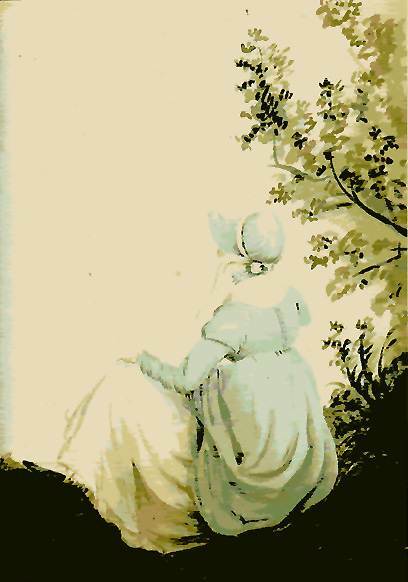 Jane Austen is a lovely ghost among us. Can you hear her footsteps? What an apparition she is in her little bonnet. Her words live on; the sound of her voice rings clearly. I encourage you to reread one of her novels, watch the films, or spend some time with her short stories. I recommend Northanger Abbey, published after her death, a satire on the Gothic novel. 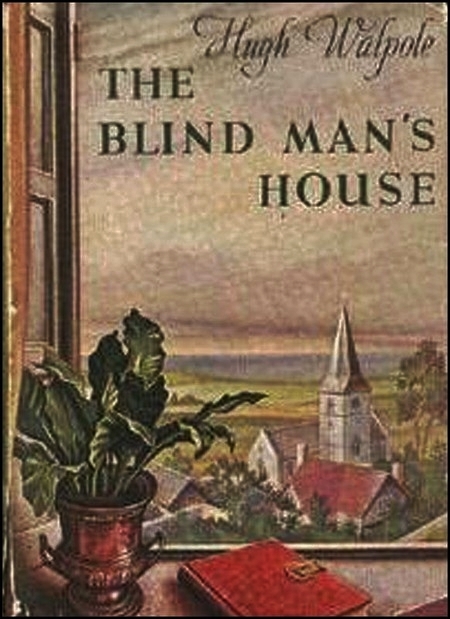 What if you were to live your life as if inside a Gothic novel? Of course, there is a castle, a locked room, and mysteries at every turn. Catherine Morland is a charming protagonist, spending time in the English society of Bath where illusion and reality, haunted ruins, friendship—and romance—become compelling storytelling with the flavors of dark humor. 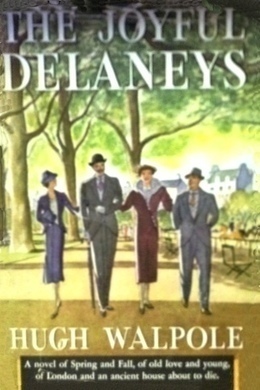 At about 200 pages, this short novel is an ideal read for a summer’s afternoon, swinging in a hammock beneath sun-dappled trees, or lounging beach-side with the splash and hiss of waves for background music. Listen to the full audio of Northanger Abbey here at YouTube.com. Jane Austen Banknote Unveiled, The Guardian. Read The New York Times’ “Jane Austen Wasn’t Shy” here. 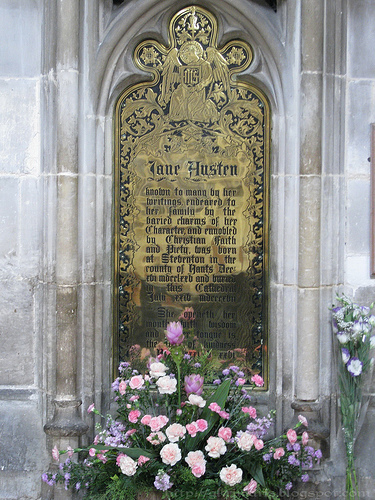 Visit Jane Austen’s Blog here. Don’t forget to view the INDEX above of more free Reading Fiction Tales. 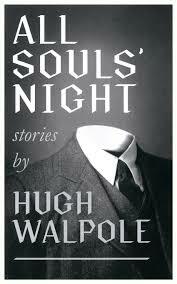 This is a compendium of over 200 short stories by more than 100 famous storytellers of mystery, supernatural, ghost stories, crime, sci-fi, and ‘quiet horror.’ Follow or sign up to join me in reading two short stories every month.